Our Spanish lessons and tutoring offered through Skype enable people all over the world to improve their Spanish from the comfort of their home while enjoying the lower cost of learning from a Nicaraguan teacher. Casa Nica offers total flexibility in your Spanish lessons. Unlike many other providers, you do not have to buy a fixed number of Skype Spanish hours because we want you to buy as few or as many as you need. 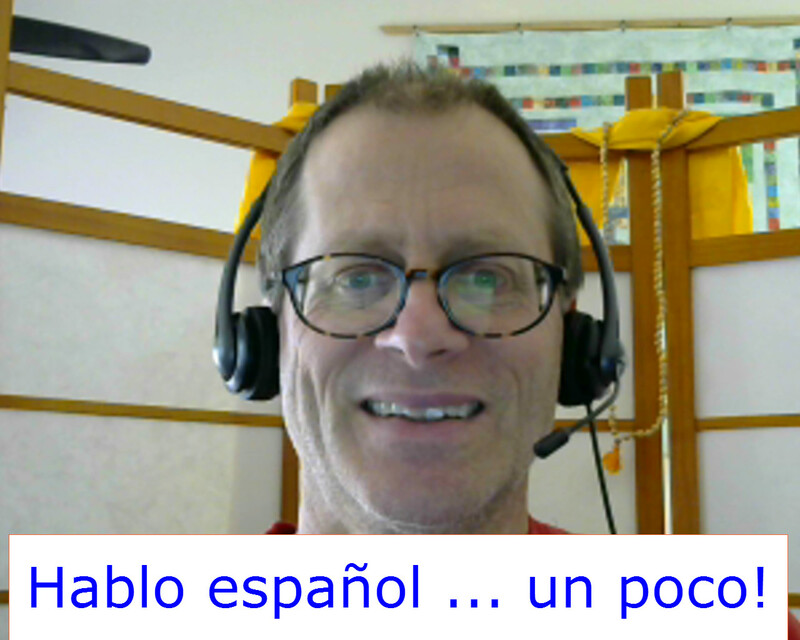 Additionally, your online Spanish lessons never expire so you can use them whenever you need. Please contact us at spanishlessonsnicaragua@gmail.com to sign up for a FREE trial lesson and you will discover an effective and affordable way to transform into reality your dream of speaking Spanish.